Cridge Auto Services Ltd is a friendly and professional family run business. Established in February 2007 we are situated on the Whitehill Industrial park in Wootton Bassett. We pride ourselves on old fashioned values which when used with the very latest equipment gives us the perfect combination for your motoring needs. 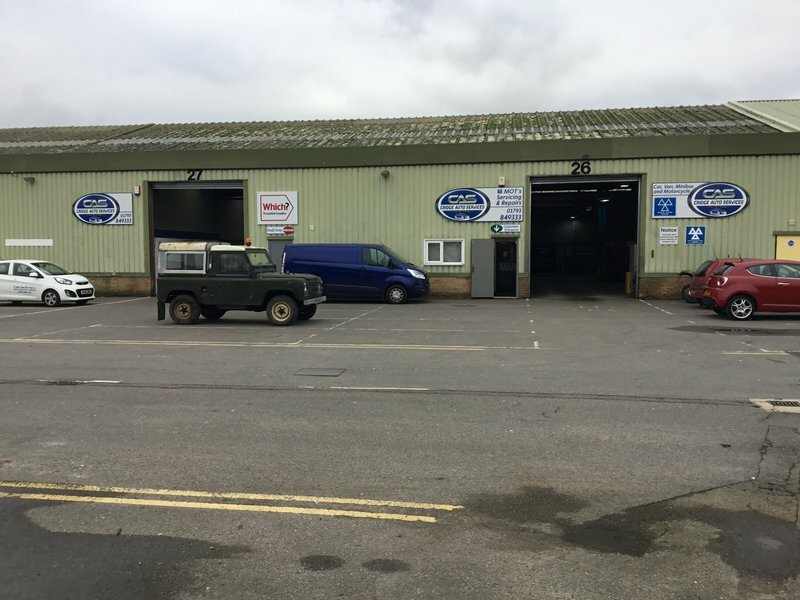 Uniquely, we are Wootton Bassett’s only Class 7, Mini bus (up to 16 seats) and Motorcycle MOT Testing Station. MOTs on Cars Vans Mini buses and Motorcycles are carried out on the latest ATL equipment. All MOTs are carried out by appointment while you wait. 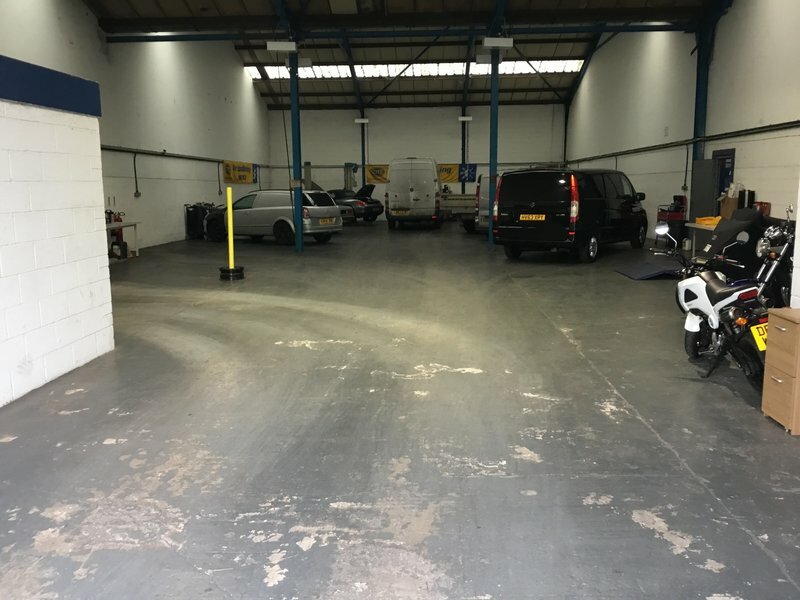 Servicing, mechanical repairs and welding are carried out to all makes of vehicle by professional experienced staff to a high standard in our spacious well equipped workshop. 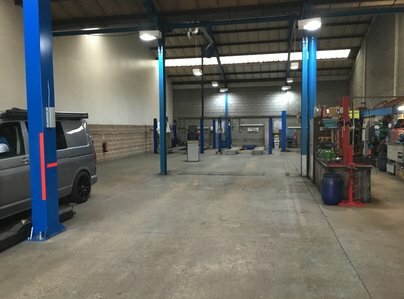 I am very grateful for all of the work you have carried out for me over the years, I have visited many garages before but will not visit another having now I have found Cridge Auto's - all repairs have been carried out efficiently & you have never failed but keep me informed of any work required. Refreshingly you have always been able to explain what needs to be done in a way I can understand & the price has always been fair! Thank you! Kind words indeed - We will always aim to please. Thanks for taking the time to leave a review. I asked Cridge for some help at short notice. Not only did they accommodate me but also really went out of their way to make a frustrating situation go away. I can’t recomend them enough Very many thanks and I will use them for a long time to come. You are are than welcome, now you know where we are when you need us. Thank you for taking the time to review us. I've been using Cridge Autos since they opened and would never consider going anywhere else. I know I can trust them to do what is needed at a reasonable price and never need to worry that they'll do anything that isn't necessary (which has happened at other garages). If anything unexpected crops up I know they'll always talk to me about it and give me an estimate before doing anything. They've always been there for me when I've had a crisis with my car (large or small) and I really can't praise them highly enough. Thanks for the kind words and loyalty. We do try to help whenever we can no matter how bad the problem is, when you deliver your car to us the problem is ours to own. MOT test and full service of vehicle - first time used this company, on recommendations from friends. Impressed - efficient, explained about the test & works that were required good value - we be using them again! Very satisfied. Very pleased that you had a good experience. We have used Cridge Auto Services for many years to service & repair our fleet of works vans. Thanks for taking the time to leave a review. We will of coarse endeavour to keep you you on the road so your company can continue to flourish. You know we are here when need us. 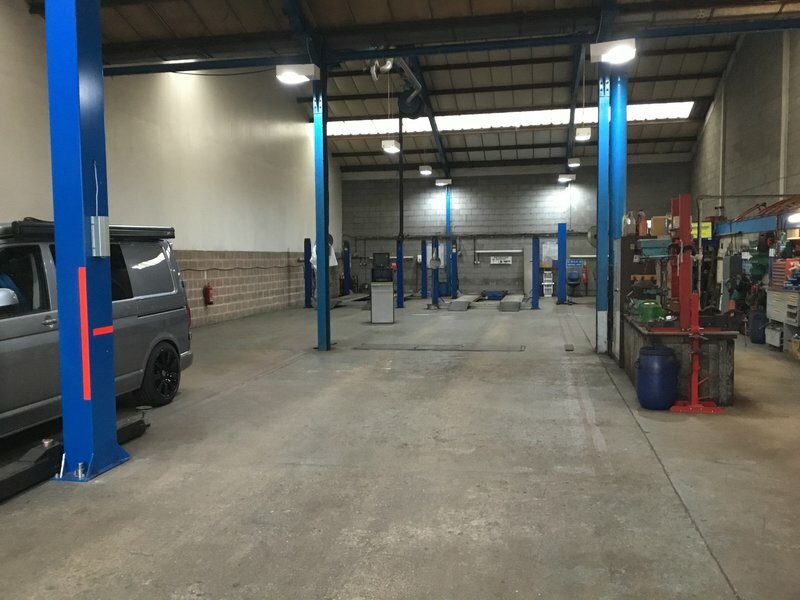 We have had Cridge Auto Services look after all of our personal cars and company vans for over 6 years and in that time their service has been exemplary in terms of their professional approach and customer focus. We understand that running a business is hard and finding time to review us is very much appreciated. As with all our customers we treat your vehicles as if they were our own. We have built up a trust over the years and we always look forward to seeing you even if it is for quick cuppa and a chat.